Home / Lifestyle / Mobile / Technology / Honor 4X Review : Should I Buy ??? 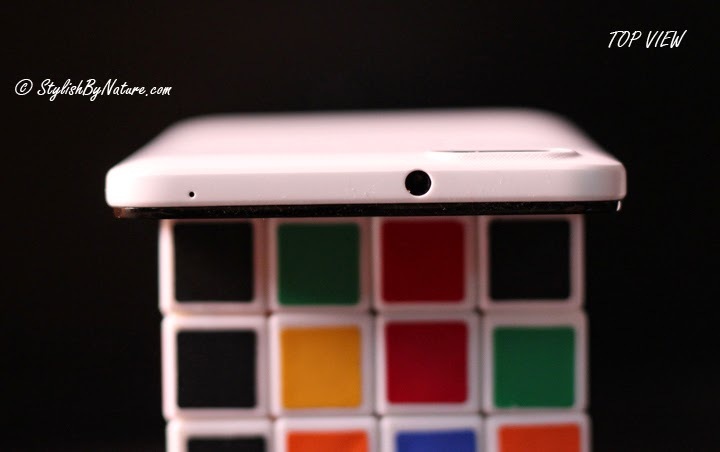 Honor 4X Review : Should I Buy ??? 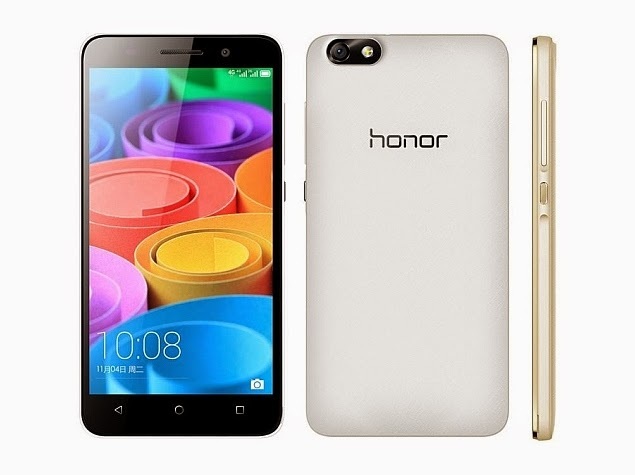 Honor, Huawei's smartphone e-brand has announced the first flash sale of its flagship smartphone - Honor 4X and 6 Plus. The registrations have already started for Honor 4X at 4 PM on March 24, 2015, and lasted till midnight March 29, 2015. They recorded over 1,00,000 registrations in 24 hours, which is best ever. The Honor 4X will officially go on sale through Flipkart.com on Monday, 30th March at 2 PM. Honor 4X will be sold exclusively on Flipkart.com for INR 10,499. Honor 4X, is powered by a 64 bit Snapdragon 410 MSM8916 1.2Ghz quad-core CPU with A53 architecture. The phone is equipped with a 13MP rear camera and 5MP front camera and is backed by a powerful 3000mAh battery. Honor 4X offers a 5.5-inch 720p HD screen. With IPS fit-to-screen and OTP single-screen calibration, the phone can achieve high-definition image colour rendering facilitating practical 3D game switching and stable HD movie viewing. It runs on Android 4.4 (Kitkat) with EMUI 3.0 on top, and this system offers a more intuitive, simple, clear and stylish design. The phone supports 150Mbps superfast connection of 4G network. Other than this, the phone has 12bit ADC high-precision gravity sensor, Bluetooth 4.0, light sensor, proximity sensor, compass, FM radio and WiFi Direct Connect, making it good build in this price segment. The design of the Honor 4X is standard to any other candybar-shaped Android smartphone except for cotton textured pattern on the rear cover that give a good look and feel to it. With thickness 8.7mm and 165g weight this phone looks sleek and trendy. With 5.5 inch display Honor 4X is pretty big to fit in pocket or handle with one hand, with a stylus addition according to me should have made some difference. 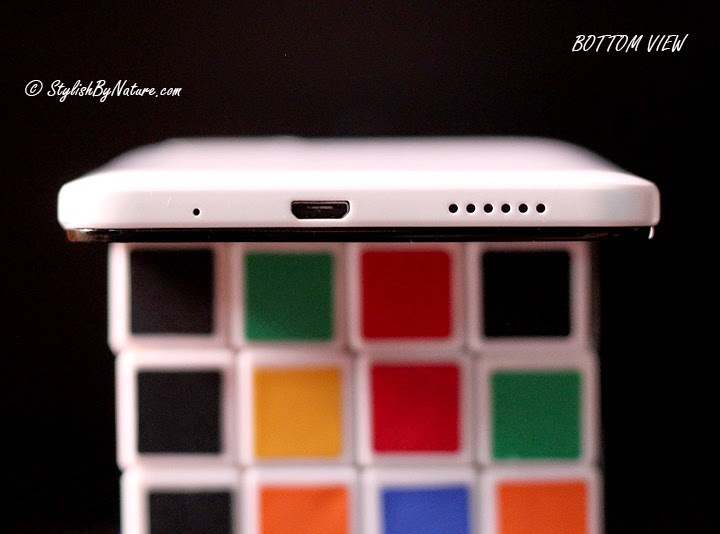 Top edge of the phone is pretty much free with only headphone jack and mic, left edge is completely free, right edge has power which is black in color, could have helped if it was with different texture to help differentiate, since most of us try to feel for it to power down and volume buttons, bottom edge contains speaker, mic and micro-usb. Rear of the phone you can find Honor engraved in black on the white plastic – cotton textured back, with metal strip which houses 13 megapixel camera and LED flash. On Front display you can see earpiece, front camera and ambient light sensor towards the top and bottom of the screen are navigation buttons which are not backlit and will cause major trouble locating in dark spaces. Screen is 5.5-inch IPS LCD panel with a resolution of 720x1280 translating to a pixel density of 267ppi, produces sharp images and text looks crisp. Though screen is not that clear when we view it on angles. Also there is no toughened glass installed on screen. Honor 4X has a 64-bit SoC by Qualcomm 1.2GHz Snapdragon 410 chipset, with integrated Adreno 306 GPU. There is 2GB of RAM to run applications and services. 8gb internal storage which can be expanded to 32GB using a microSD card. These specifications move it from Lenovo A6000 up to Yureka and Redmi Note 4G. 13 Megapixel rear and 5 Megapixel front camera makes it ideal for armature photography and selfies. It has Massive 3,000mAh battery which will keep you going all day long. Dual Sim provides you functionality to use 2 sims 4G enabled at a time. It has standard Wi-Fi a/b/g/n and Bluetooth v4.0 with A2DP. With 13 megapixel rear camera gives you good pictures and variety of filters to work with. 5 megapixel front camera worked well and we were able to click some amazing selfies. Camera app in itself looks very basic , but has some great features like All focus which allows you to refocus on the object after photo has been clicked, though it requires more light to capture all details but good feature. HDR Mode, Panorama, best shot and audio note mode are other popular features and they work good. Overall a decent camera with good picture quality. When it comes to everyday tasks like clicking pictures, browsing, document reading/editing 4X performs well and in that aspect even exceeds our expectations. When it comes to heavy graphic games like also N.O.V.A 3 or Asphalt 8, you can feel frame drops and graphic quality deteriorates. Speakers on 4X are located on lower edge of the device which allows it to perform well even when placed on table, overall speaker performance is decent. Overall score for Honor 4X is good, but at the pricing of Rs, 10,499 it is slightly costlier than Yureka and Redmi Note 4g, out of which Yureka has better benchmark scores.